KOREA BRAND, http://www.flickr.com/photos/41561963@N06/) and Korea Tourist Service http://www.flickr.com/photos/cgs615/) has contributed in upholding national prestige through renowned foreign portal sites and in Flickr. 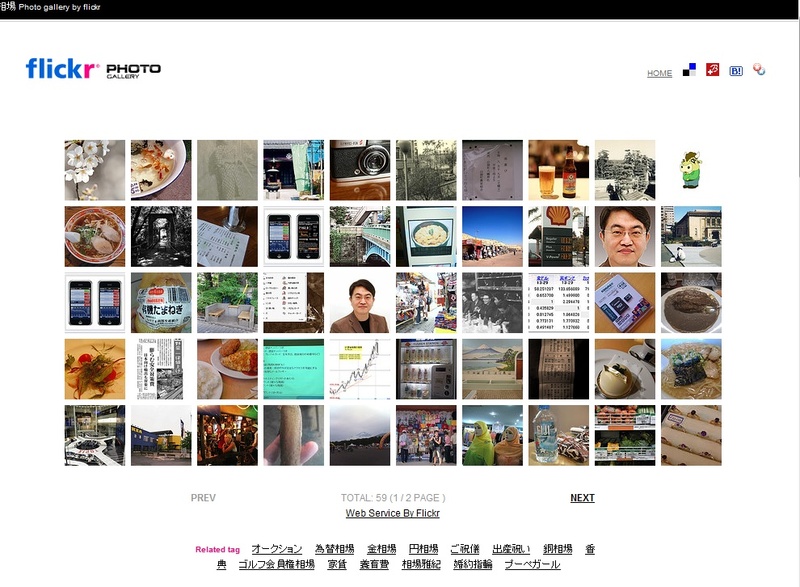 Yu Hwang Wu's Flickr is receiving it's attention from inner and outer netizen as nongovernmental diplomacy. Flickr is an international domain for sharing pictures managed by Yahoo. 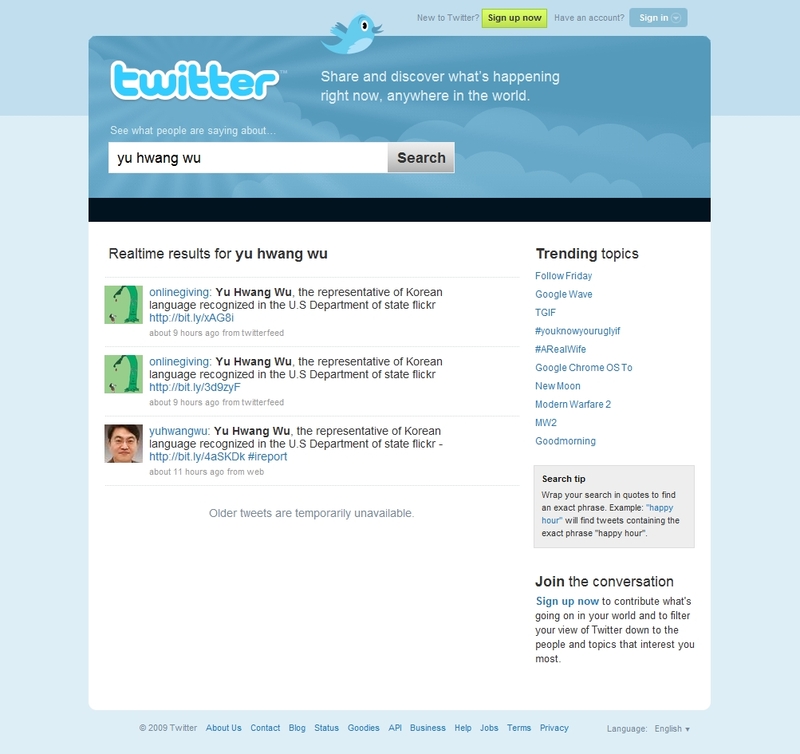 In his private domain(http://www.flickr.com/photos/yuhwangwu/), Korean history, culture, information, and various english education columns, is being introduced to the international netizen. And now it is being introduced as neighbour of U.S. Department of State's Flickr. 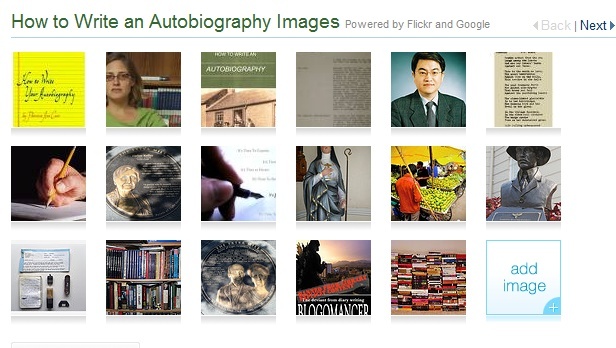 Yu Hwang Wu's Flickr is neighbouring with U.S. Department of State's Flickr to introduce Korea's culture and history. 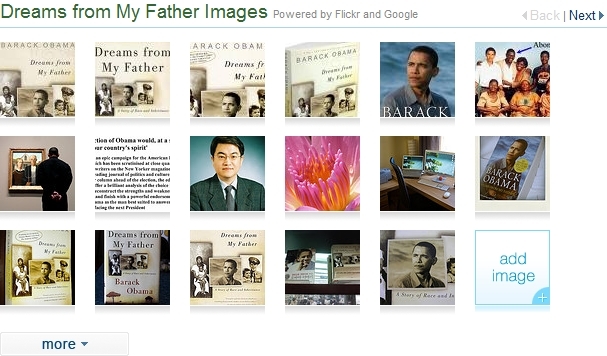 As his Flickr domain neighbours with George W. Bush, Barack H Obama, and even with Hillary Clinton, and continues to neighbour with U.S Department of State which has given him the title as representative of online diplomat. 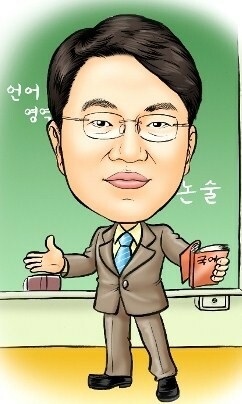 Especially, his written article in the ibtimes 'How to prepare for the integrated essay examination?' has been a great approach to all. In the article he says, "Third, to write a good story, it must have characteristics of "appeal, persuasion, interest, and emotional stirring, and in order to achieve them, one must study on storytelling technique. Writing stories from words, and attraction of the book increases as writing proceeds in the story. American president Obama's autobiography and many other latest books are common in bringing mutual understanding for the readers. Story telling is important in writing. Especially, stories with interconnections stimulates readers with intellect and emotion." is the phrase that has been highly appraised by the netizen. Representative Yu Hwang Wu says that this is the result of mass communication through online service also known as 'Social Network Service' which has helped him to share Korean culture, history, politic, education associated by pictures. 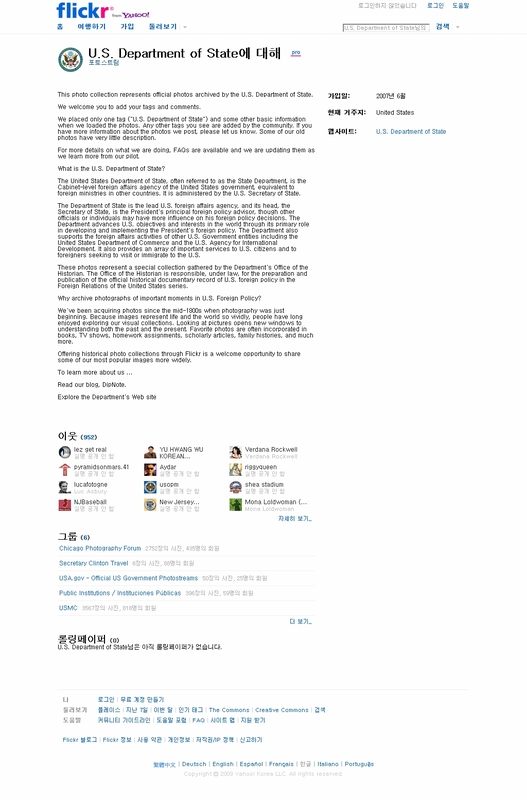 Also he adds "I plan to share detailed and diverse contents about korea in the various social networks in the future." Summer vacation the optimum period for the exam candidates preparing for the 2011 academic year college entrance test to upgrade score, position and weak points starts soon.